1919: Prohibition takes effect in United States. Much of the logic driving prohibition and the temperance movement had latent anti-immigrant, anti-Irish foundations. The Irish and other immigrants were often seen by the movement (with some justification) as part of an alcohol and drunkenness problem and a threat to the well-being of the nation. 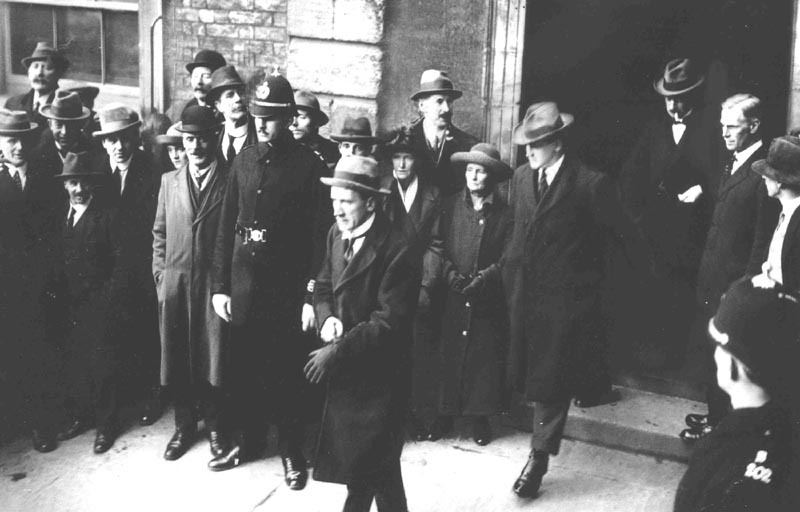 The introduction of prohibition proved a boon to lawlessness and brought numerous Irish and Irish American gangsters to the fore including Legs Diamond, Vincent “Mad Dog” Coll and Dion O’Banion. 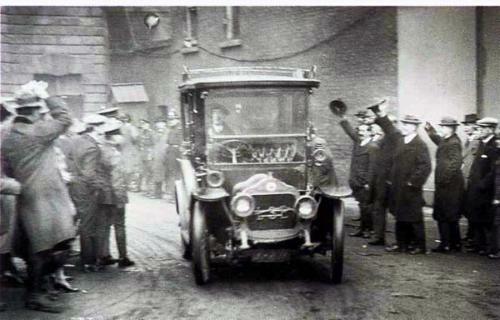 1922: In one of the great symbolic acts in Irish history the last Lord-Lieutenant of Ireland, Edmund Talbot Fitzallen, formally hands over power to Michael Collins and keys to Dublin Castle. On the same date, a number of IRA units vote note to recognize the government and the country heads inexorably to civil war. Lord Lieutenant FitzAlan is reported to have said, “You are seven minutes late Mr. Collins” to which he received the reply “We’ve been waiting over seven hundred years, you can have the extra seven minutes”. Michael Collins image in For the Love of Being Irish written by Conor Cunneen, illustrated by Mark Anderson. Editor of Today in Irish History, Conor Cunneen is just the 63rd person in the history of Toastmasters International to be awarded Accredited Speaker designation. As a Chicago based professional speaker, this Irishman’s client base ranges from Harley-Davidson to Helsinki, from Memphis to Madrid as he Energizes, Educates and Entertains his audience to grow their business, people, teamwork and productivity. Here is a clip of Conor in action speaking about the Brand Experience that might just get you thirsty and help you grow your business!